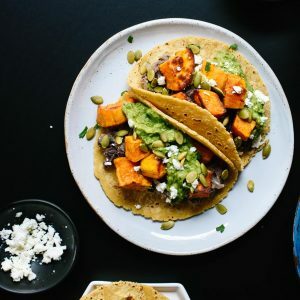 Apparently there are people out there in the stratosphere who use sweet potatoes like they're actually meant to be sweet! 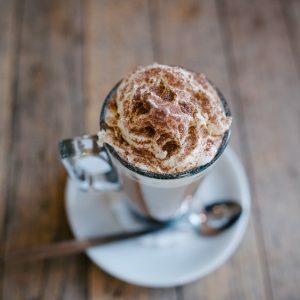 Bleurgh! 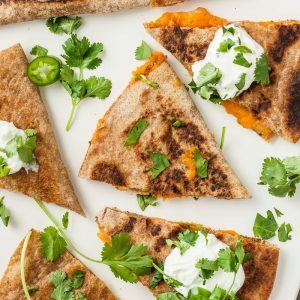 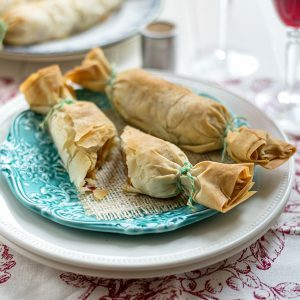 Keep your sweet potato and marshmallow pies away from us - we're making them savory, spicy and all things nice-y with these 12 amazing sweet potato recipes. 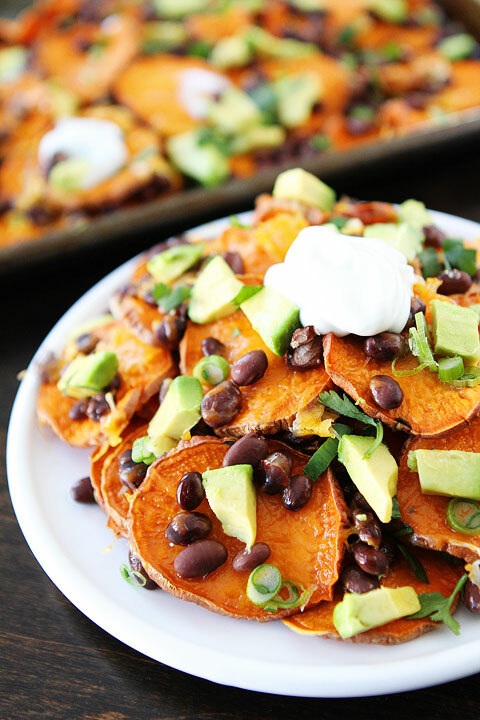 Sweet potato and black beans are truly a match made in heaven. 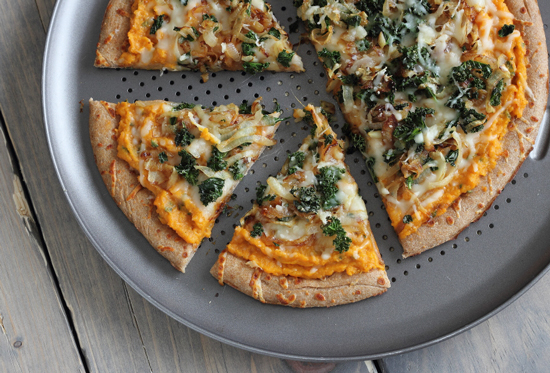 A delicious way to sneak some extra greens into your diet. 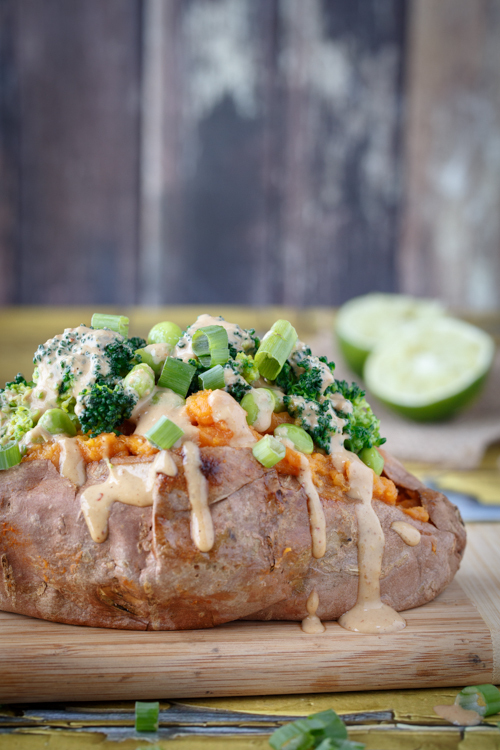 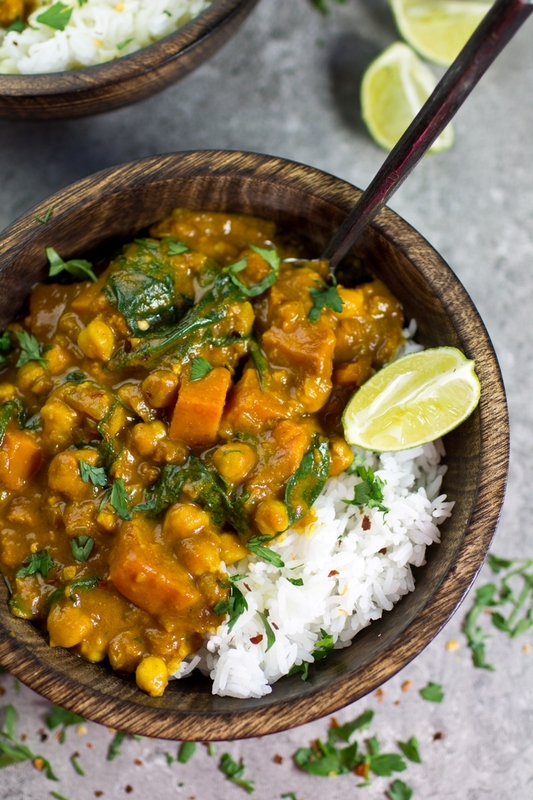 You don't often see sweet potato with Asian flavors - and we're loving this. 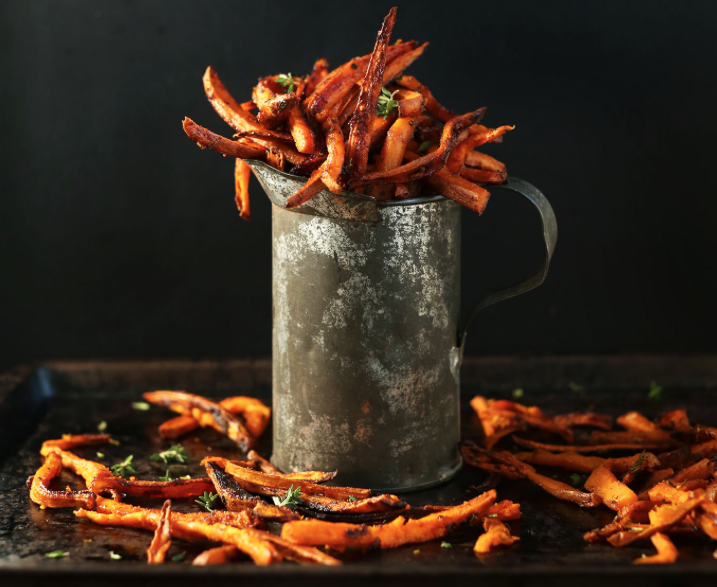 The classic sweet potato fry given a cajun twist. 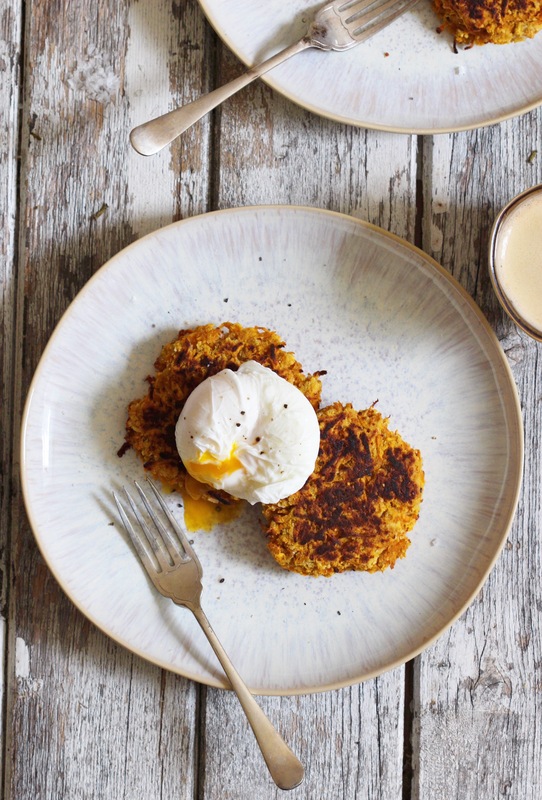 Poached eggs on sweet potato out-of-this-world delicious, sweet potatoes should be a brunch staple. 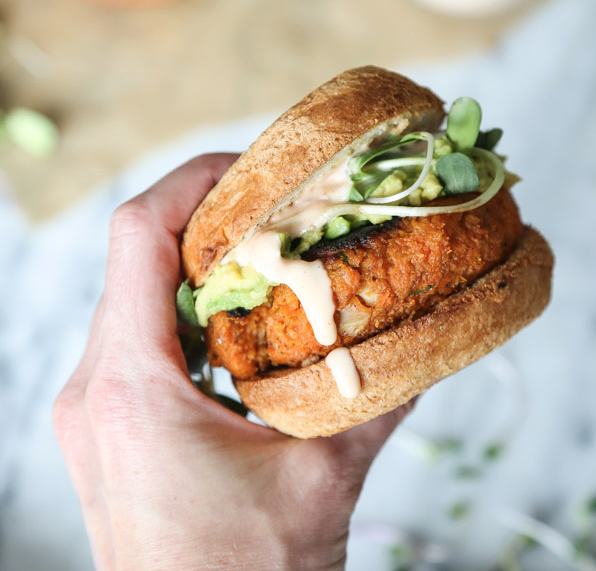 Crunchy on the outside and soft and sweet on the inside, sweet potato burgers For The Win! 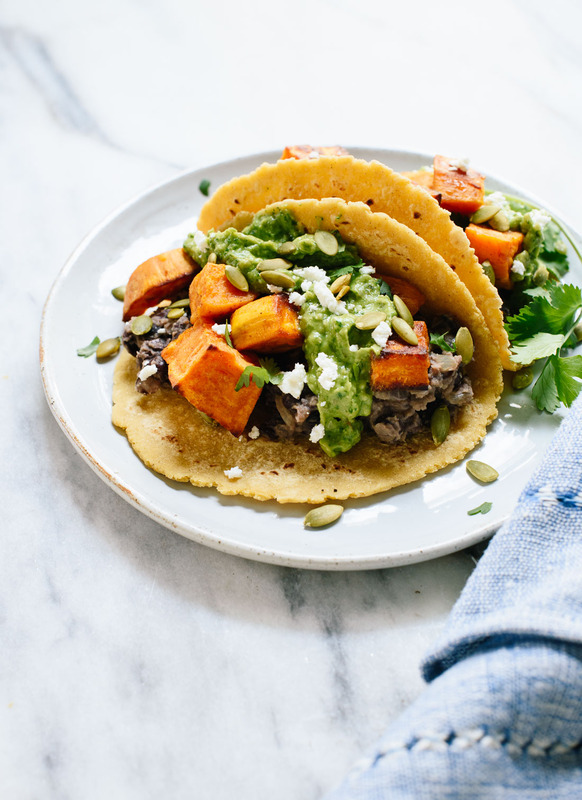 Loading sweet potato up with nacho toppings is a guilt-free treat. 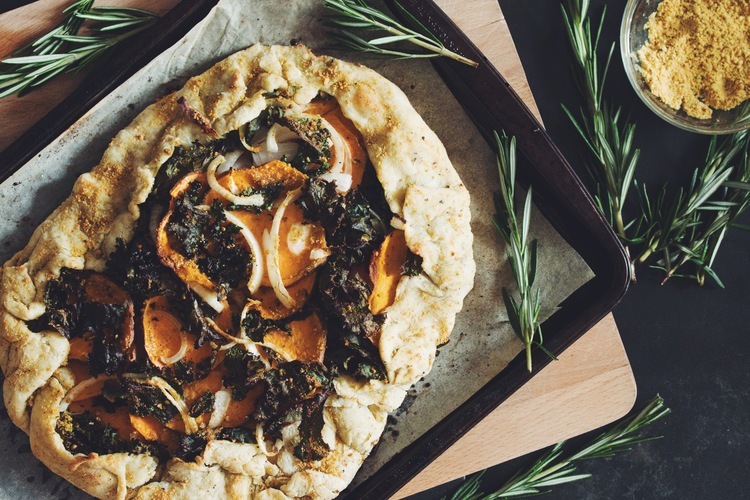 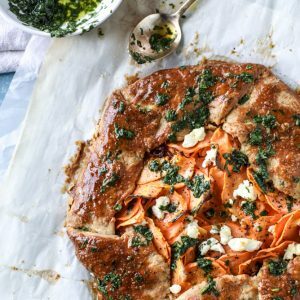 Sweet Potato & Kale Galette with Pistachio Parmesan This totally vegan dish will impress anyone at a dinner party! 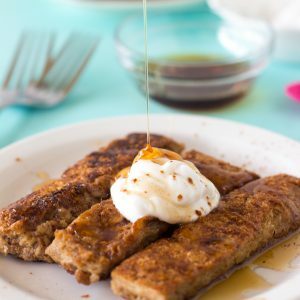 It's carbs on carbs and we are in! 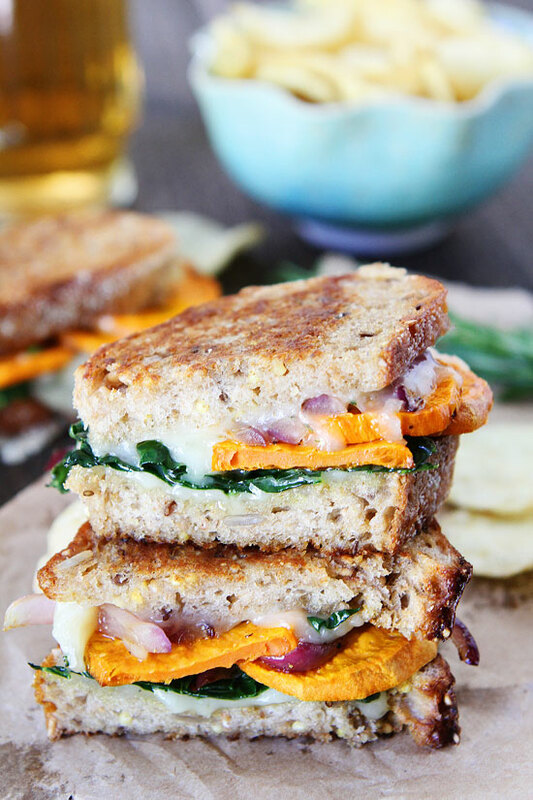 You probably never thought to put sweet potato in a grilled cheese sandwich before - now you always will. 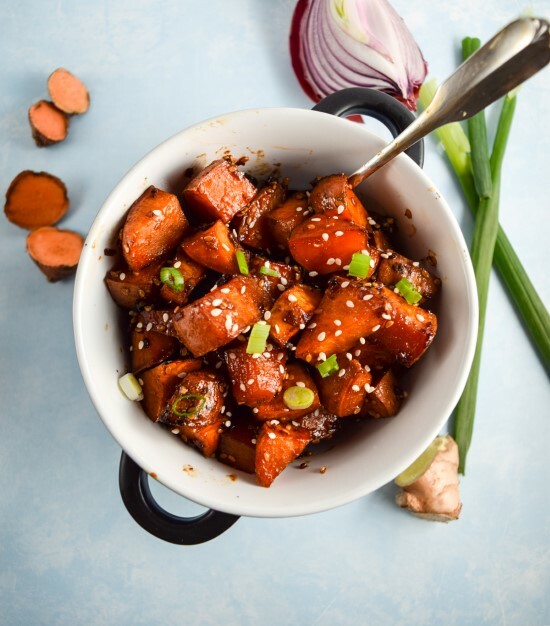 Throw these teriyaki glazed sweet potatoes in with stir fries (or just eat them as they are). 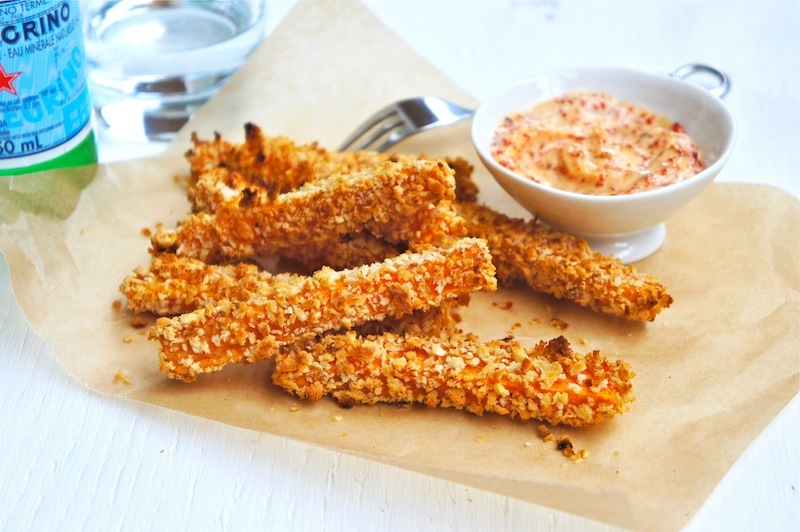 Cover sweet potato fries with crunchy bread crumbs for an extra bite!